Attorney Hooper is an accomplished trial lawyer. He has significant experience handling a wide variety of legal matters in the courtroom including auto accidents, disability claim, and matters involving medical issues. Attorney Hooper has significant trial experience in all aspects of criminal law. Attorney Hooper also currently serves as a court-appointed Master/Hearing Officer in Children and Youth Dependency Proceedings. Previously, Mr. Hooper served as a court-appointed Guardian Ad Litem, representing the interest of minor children in Dependency proceedings. 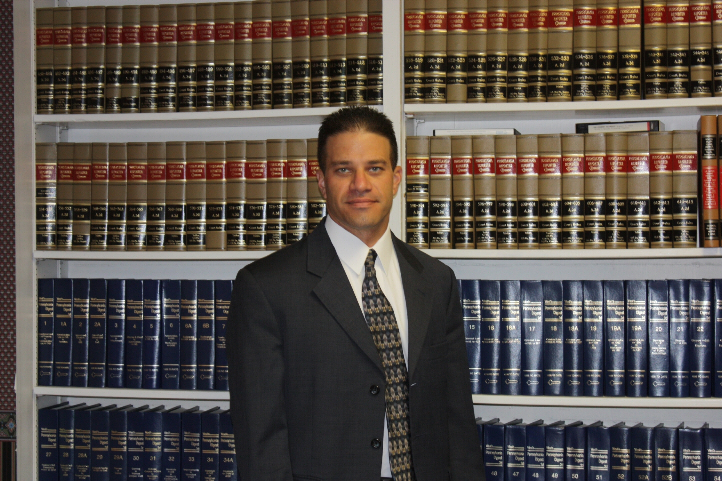 Attorney Hooper is a member of the Blair and Huntingdon County Bar Associations. He is also licensed to practice before the Pennsylvania Supreme Court and before every court in the Commonwealth of Pennsylvania. Attorney Hooper is currently certified as Death Penalty Qualified Counsel as promulgated by the Supreme Court of Pennsylvania to serve as defense counsel in Capital Homicides. Attorney Hooper is also a member of the American Trial Lawyers Association. Attorney Hooper obtained his Bachelor of Arts in Political Science and History from Juniata College. Mr. Hooper received his Juris Doctorate Degree from Widener University School of Law. Attorney Hooper served in the Blair County Bar Association of pro-bono counsel for indigent parents in Dependency proceedings for over six years. Attorney Hooper has a history of graciously donating his time and knowledge to various community legal programs, including the ‘Ask the Lawyer' program and has served as a Judge in high school and college mock trial programs.